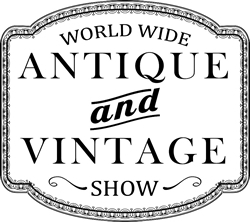 The World Wide Antique and Vintage Show event takes place in Denver Colorado in June. One of the premier annual antique events in the Rocky Mountain region, the World Wide Antique and Vintage Show is a favorite of many collectors and dealers. Find additional event information, including ticket sales and more, on the website. With well over 100 antique and vintage dealers at each show, this is an antiquing expo that everyone can find something of interest. Discover events and deals for Denver at the Mile High Resource.